At Myles Law Firm, we help people make sound decisions about estate matters. Our lawyers take the time to educate our clients about the issues they may face. We examine their values and goals and then we develop the estate planning tools that can achieve those goals and preserve their assets. A formal Interdiction may be needed when a person is no longer able to make decisions for himself or herself. But a court’s involvement in granting an interdiction can often be costly and complicated. 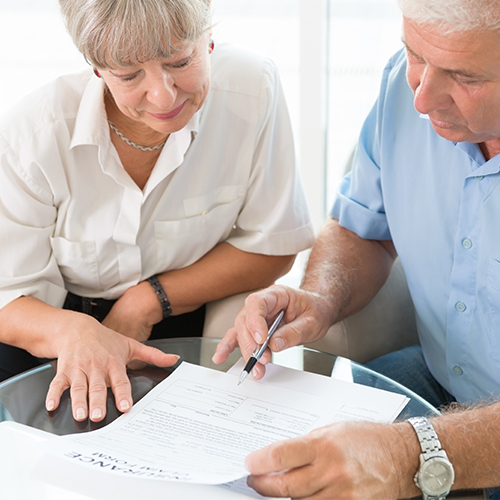 There is an alternative to interdiction — the durable power of attorney. This can enable you to manage the affairs of the incapacitated person in a more efficient and cost-effective manner.